(Plaza) 29 Songs (76:50) original 1950er Jahre Meister und Raritäten. 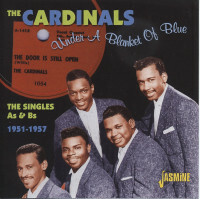 With The Drifters and Clovers both raking in the dough, The Cardinals were in danger of being lost in the shuffle at Atlantic Records. The Baltimore-based group started out big in 1951, their debut ballad Shouldn't I Know? roaring up to #7 R&B and making them an act to watch (it's featured on our '51 vocal group compilation). They followed it the next year with another hit ballad, The Wheel Of Fortune, which climbed one slot higher (you'll find it on our '52 disc). 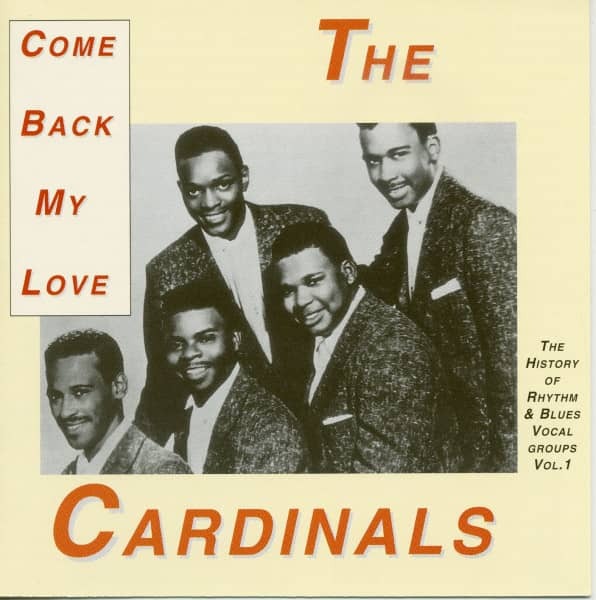 Both of those Cardinals hits featured the mellifluous lead tenor of Norfolk, Virginia native Ernie Warren, surrounded by tenors Meredith Brothers and Donald Johnson, bass Leon 'Tree Top' Hardy, and Sam Aydelotte, who sang tenor and doubled on guitar. The quintet wouldn't score any sellers on the exalted level of those two in 1953, but it wasn't for lack of trying; there was never a letup in the quality of their releases despite Warren being drafted into the Army in early '52. At their first Atlantic session of the year, held in New York on January 13, The Cardinals laid down four titles, including Lovie Darling, written by Atlantic co-founder Ahmet Ertegun. Warren was present on leave to assume his usual front man spot, as was one of his replacements, James 'Little Caesar' Brown. Aydelotte had left temporarily in favor of tenor Leander Tarver, who could double on piano and would soon launch a solo career as Leon Tarver with singles on Checker and Blue Lake. Atlantic pressed up Lovie Darling in late May, with You Are My Only Love from the same date situated on the other side. 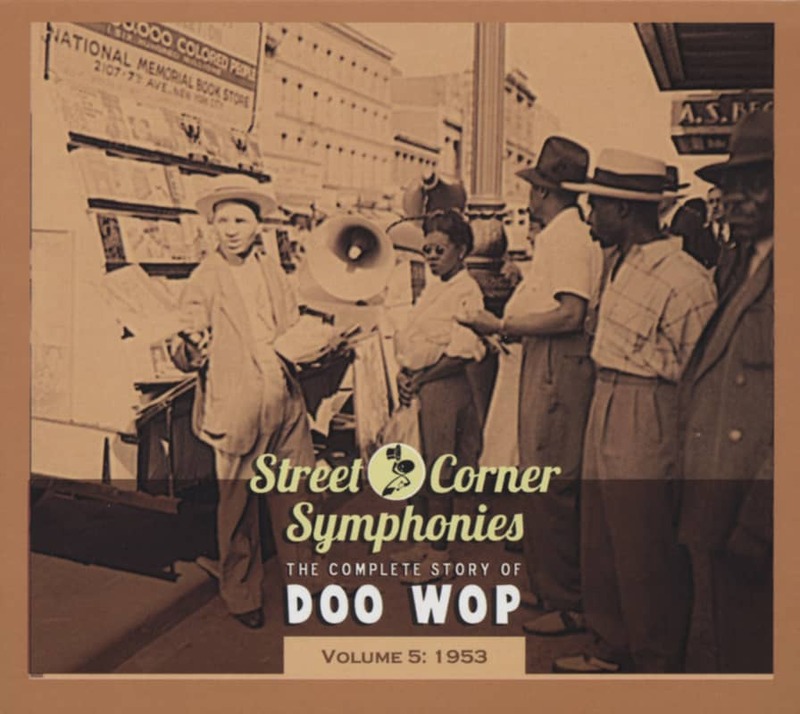 Lovie Darling showcased an earthier side of the group than either of their hits, Warren proving every bit as comfortable with bluesy fare as the smooth stuff. 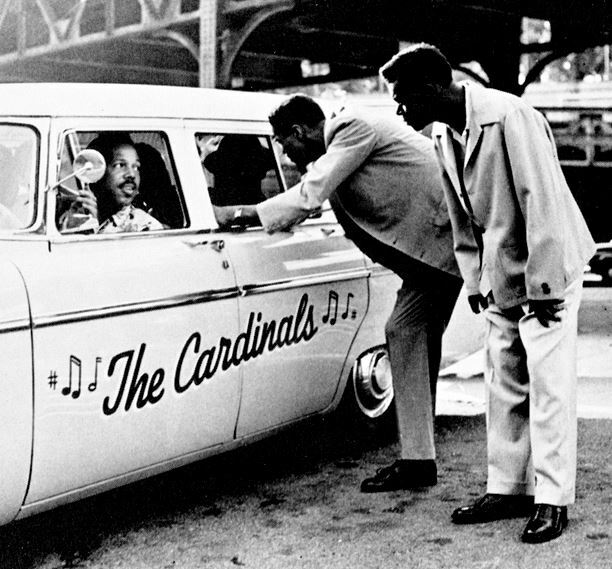 The obvious musical inspiration, both structurally and in its piano-driven arrangement, is Lloyd Price's '52 R&B chart-topper Lawdy Miss Clawdy; the wallpaper-peeling sax solo matching the juke joint atmosphere and The Cardinals providing high-flying harmonies. 'Billboard' tabbed the tune as a mid-July 'Territorial Tip' in Cincinnati, but the rest of the country failed to take note. Please, Baby, another tune from the same session, waited until 1954 to see light of day, yoked to a leftover from 1951, Under A Blanket Of Blue. 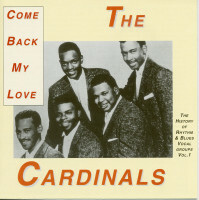 Perhaps because they were awaiting Warren's return from military service, The Cardinals weren't invited back to Atlantic's studios until January of '55. 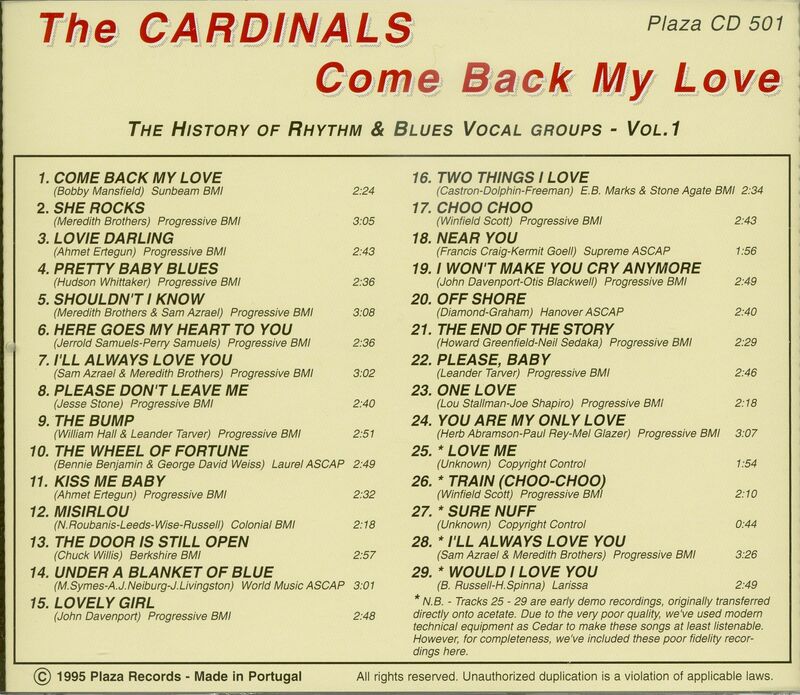 Kundenbewertungen für "Come Back My Love - The History Of R&B Vocal Groups Vol.1 (CD)"